Pioneering the Gibraltar regulatory environment, Joey co-chaired the Government’s working group on Blockchain, leading to the introduction of a regulatory framework for DLT. 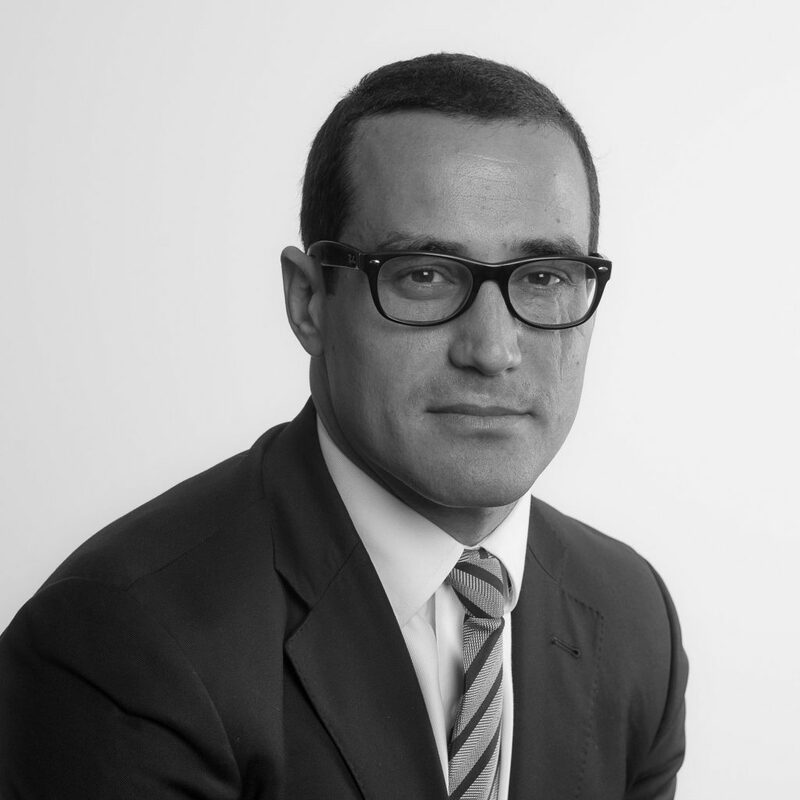 He is an internationally recognized thought leader in the DLT space in Gibraltar, advising a large number of blockchain-based businesses and contributes to various leading publications, international events, organisations and initiatives. He is also a member of the prestigious global Wharton Reg@Tech think tank and is a lecturer at the Gibraltar University on the subject of DLT regulation. He also built up a strong Financial Services practice advising on a wide client base which includes, funds, investment managers, e-money institutions and banks.